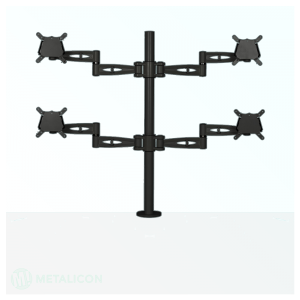 Upgrade your setup with the Metalicon Dual Monitor Pole Mount! 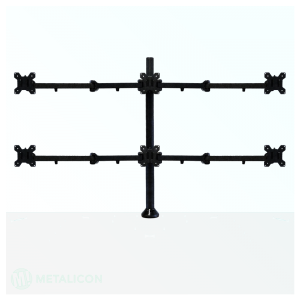 The Dual Monitor Mount has the capacity to hold two 27″ monitors, weighing a maximum of 10kg each. 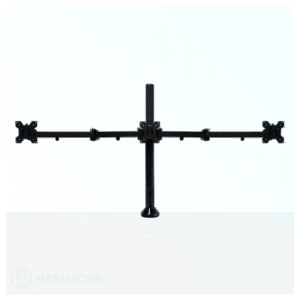 Metalicon’s mounts include a pre-assembled clamp and through desk fixings. 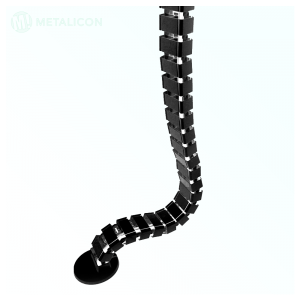 Hence the mount is installable in just 2 minutes! You’ll be raring to game in no time! 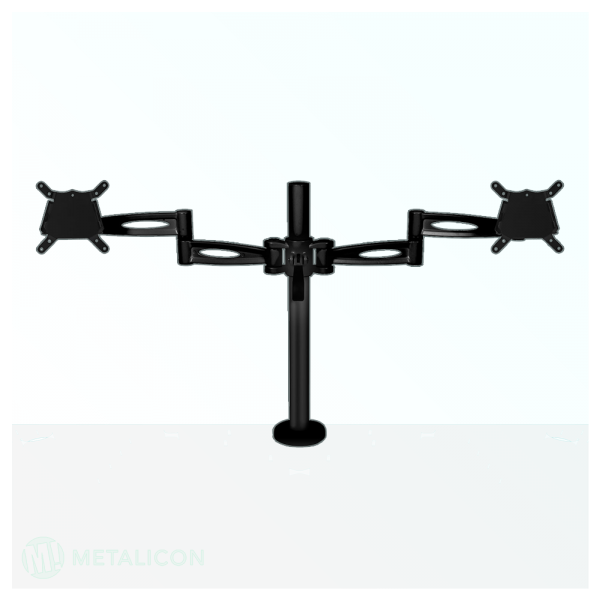 With one touch adjustments and quick release VESA mounting plates, the best monitor mount is in your grasp!